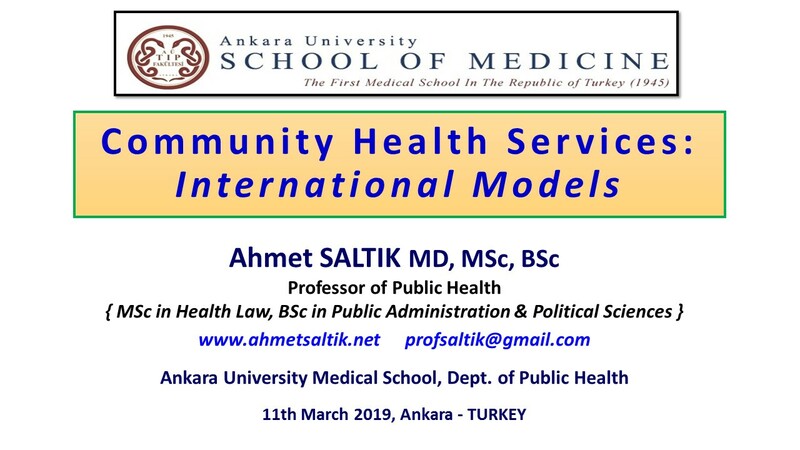 Lecture with the theme “Community Health Services: International Models” was conducted on 11th March 2019 at Ankara University International Medical Faculty. 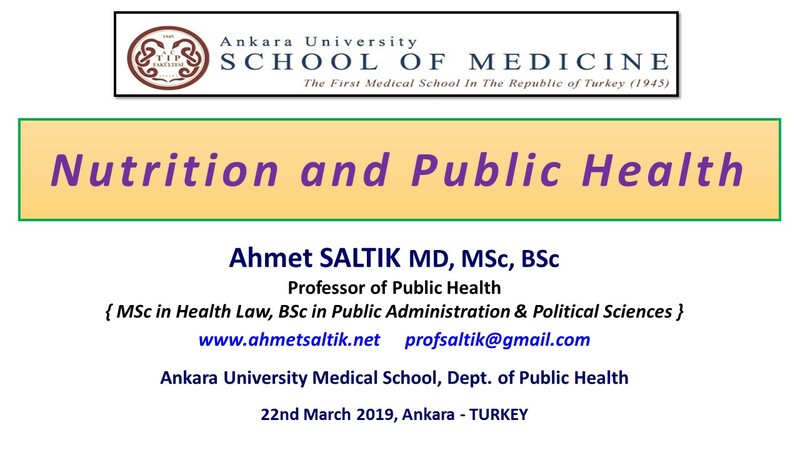 For downloading lecture slides, in pdf format (0,9 MB, 30 slides), please clic on..
On the 100th anniversary of March 14th, we bend gratefully and respectfully to the and anti-imperialist patriotic consciousness for the invasion of Istanbul on the remembrance of the brave and valiant medical students. 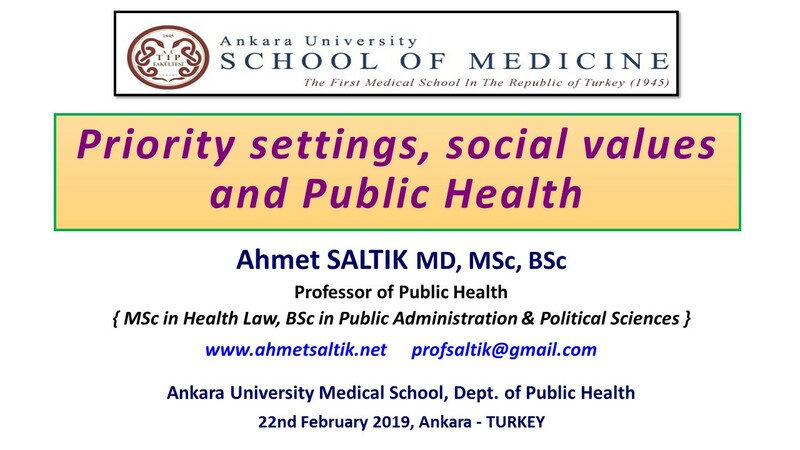 Today, as the most basic human right, HEALTHY LIFE RIGHT, all the fighters who give the struggle for, deep and cordial greetings to them..
Lecture with the theme “Priority settings, social values and Public Health” was conducted on 22nd February 2019 at Ankara University International Medical Faculty. 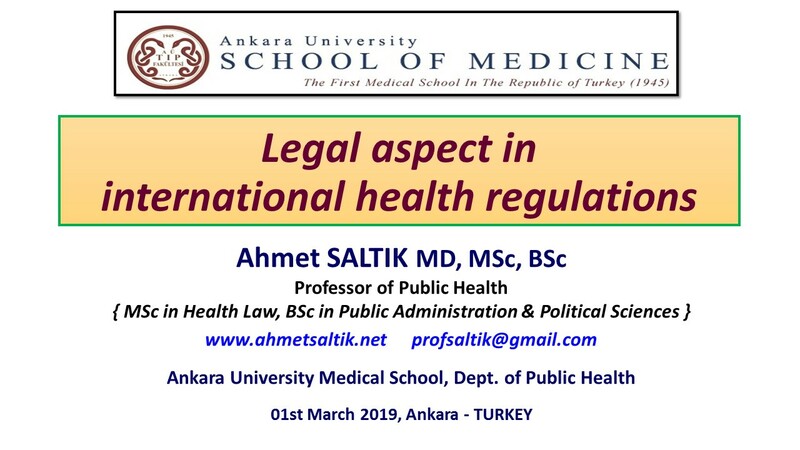 For downloading lecture slides, in pdf format (3,1 MB, 31 slides), please clic on..
Lecture with the theme “Legal aspect in international health regulations ” was conducted on 1st March 2019 at Ankara University International Medical Faculty. 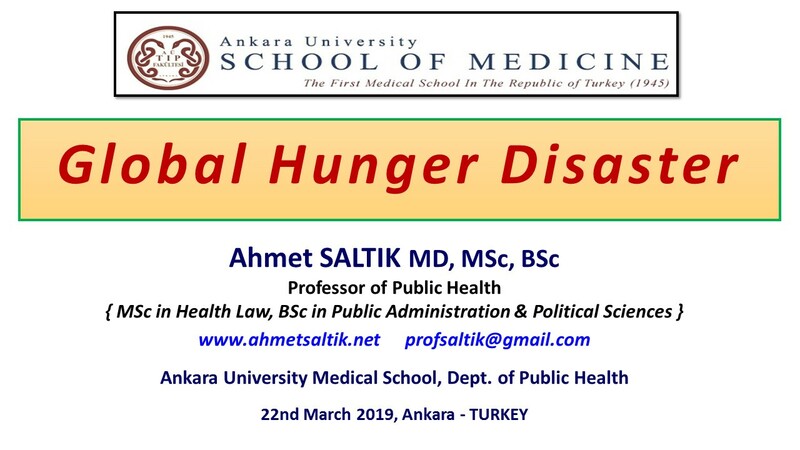 For downloading lecture slides, in pdf format (1,5 MB, 26 slides), please clic on..